Charlotte Alton is an elegant socialite. But behind the locked doors of her sleek, high-security apartment in London’s Docklands, she becomes Karla. Karla’s business is information. Specifically, making it disappear. She’s the unseen figure who, for a commanding price, will cover a criminal’s tracks. A perfectionist, she’s only made one slip in her career—several years ago she revealed her face to a man named Simon Johanssen, an ex-special forces sniper turned killer-for-hire. After a mob hit went horrifically wrong, Johanssen needed to disappear, and Karla helped him. He became a regular client, and then, one day, she stepped out of the shadows for reasons unclear to even herself. Now, after a long absence, Johanssen has resurfaced with a job, and he needs Karla’s help again. The job is to take out an inmate—a woman—inside an experimental prison colony. But there’s no record the target ever existed. That’s not the only problem: the criminal boss from whom Johanssen has been hiding is incarcerated there. That doesn’t stop him. It’s Karla’s job to get him out alive, and to do that she must uncover the truth. Who is this woman? Who wants her dead? Is the job a trap for Johanssen or for her? But every door she opens is a false one, and she’s getting desperate to protect a man—a killer—to whom she’s inexplicably drawn. Written in stylish, sophisticated prose, The Distance is a tense and satisfying debut in which every character, both criminal and law-abiding, wears two faces, and everyone is playing a double game. Helen Giltrow was born and brought up in Cheltenham and read Modern History at Christ Church, Oxford. She has worked extensively in publishing, including ten years as a commissioning editor for Oxford University Press. 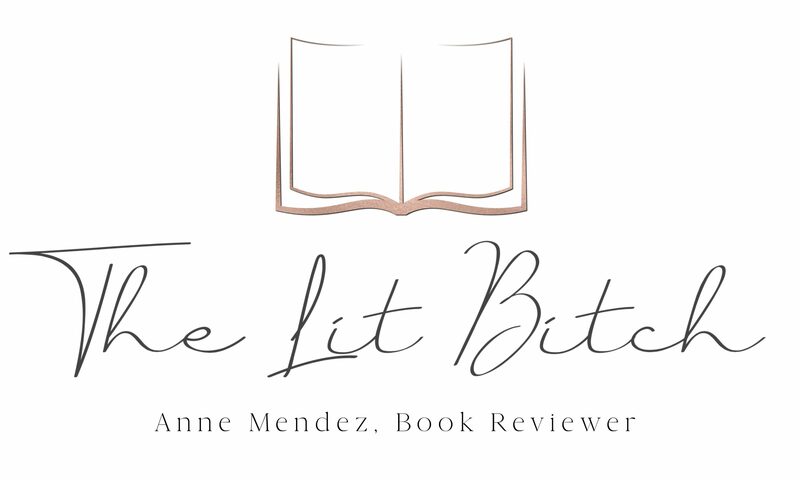 She went freelance as an editor in 2001 and has since worked on a range of fiction, non-fiction and education titles. 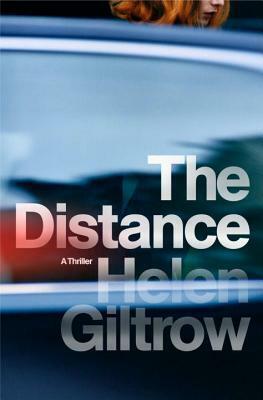 The Distance is her first novel. Helen’s writing has been shortlisted for the Crime Writers’ Association Debut Dagger Award and the Telegraph ‘Novel in a Year’ Competition. She divides her time between her home in Oxford and her partner’s house in Witney.